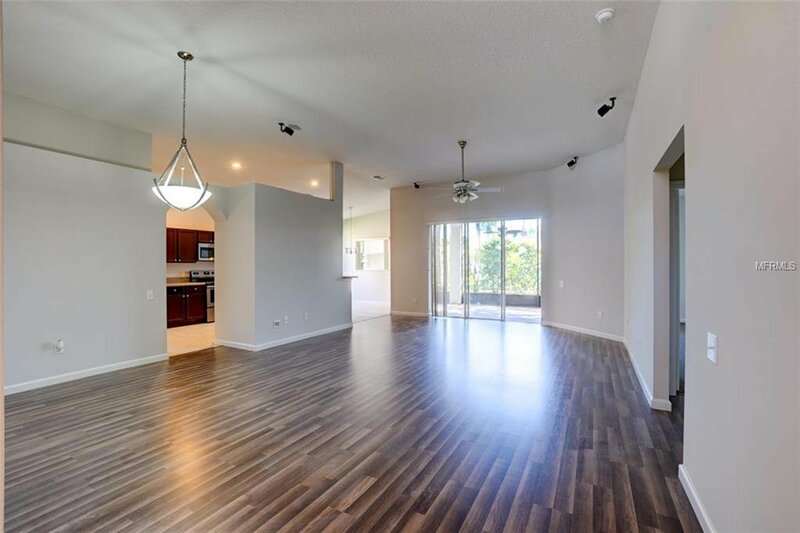 EAGLES RESERVE Spectacular Open Floor plan very very close to The Loop. 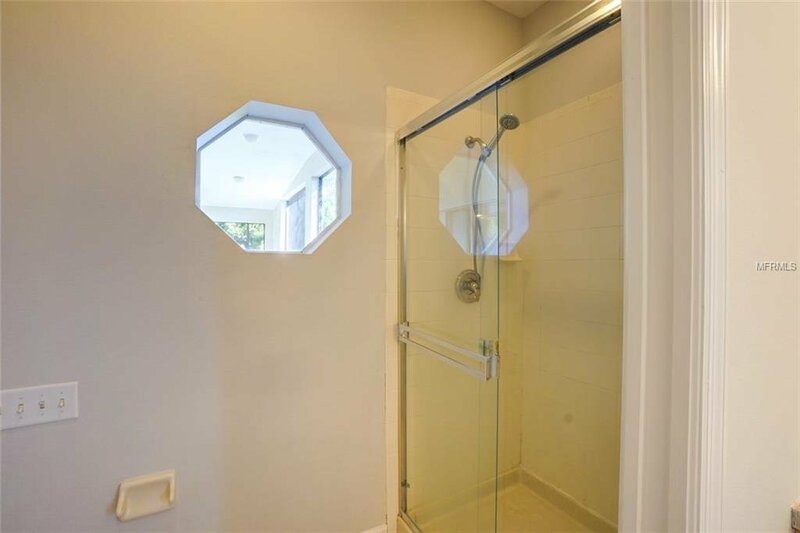 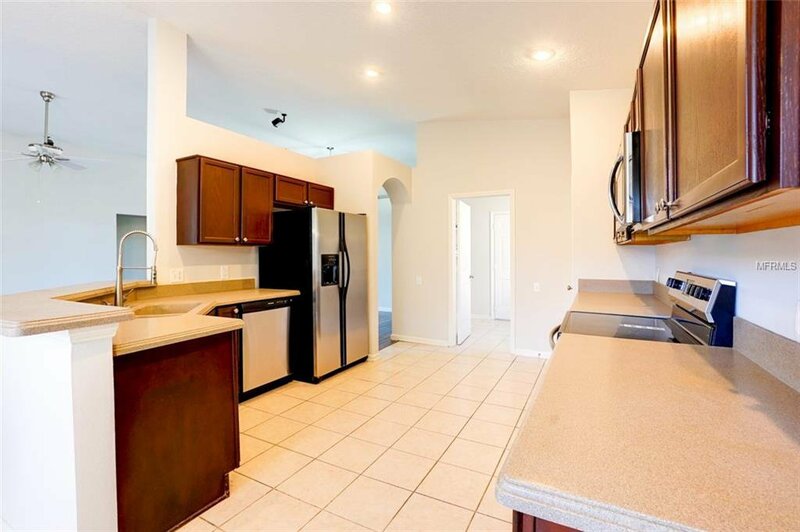 Updated home that has been renovated and looks spectacular. 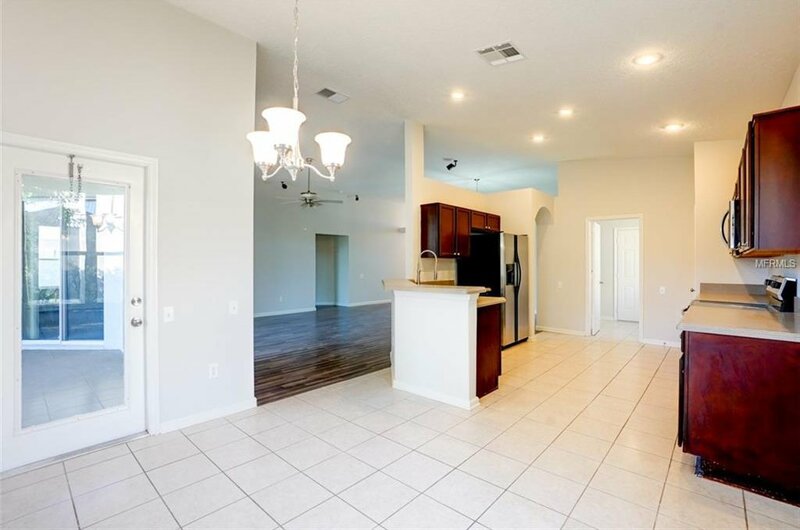 This Open Floor plan is one that was very limited production in this area and is exactly what most buyers desire today! 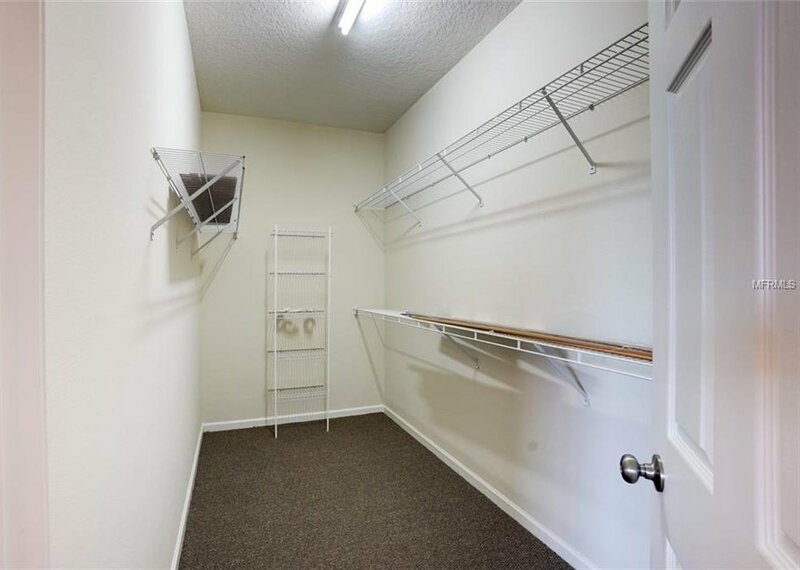 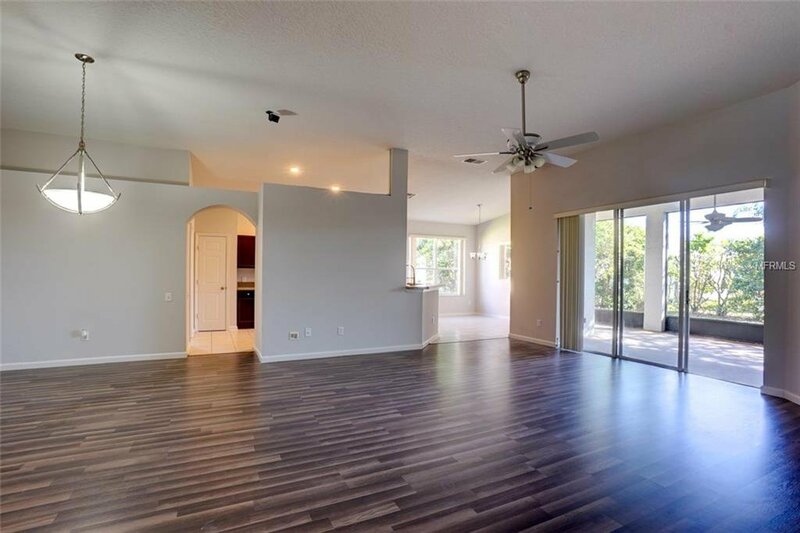 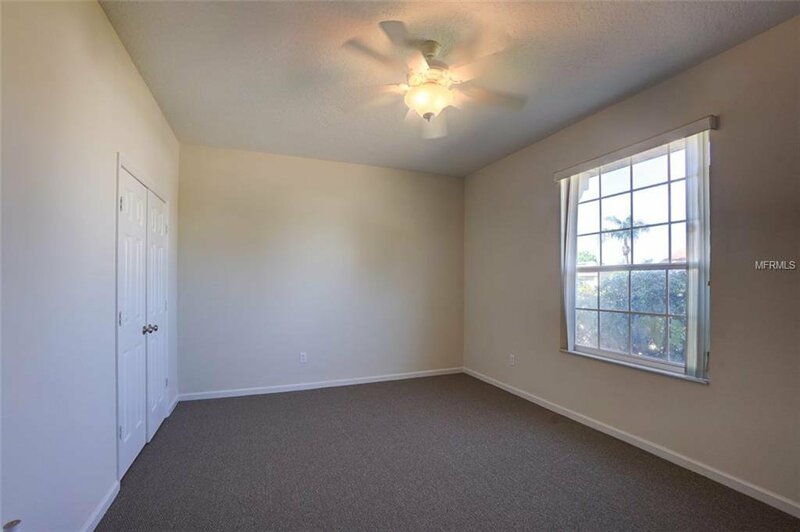 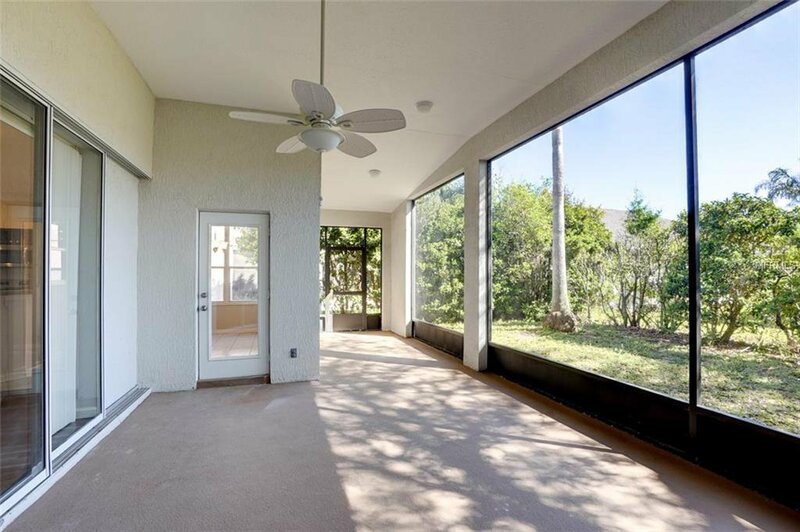 All bedrooms are very Large including the super master with a large walk in closet and complete with double sliders that walk out to your covered and screened lanai. 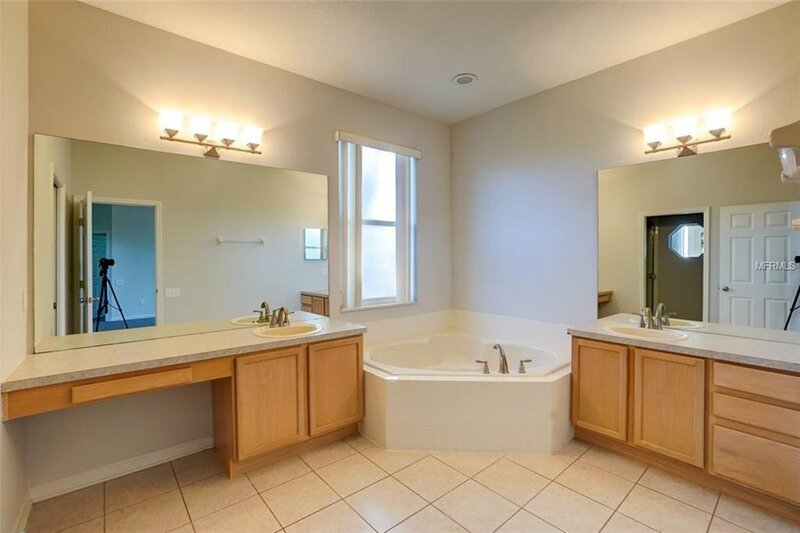 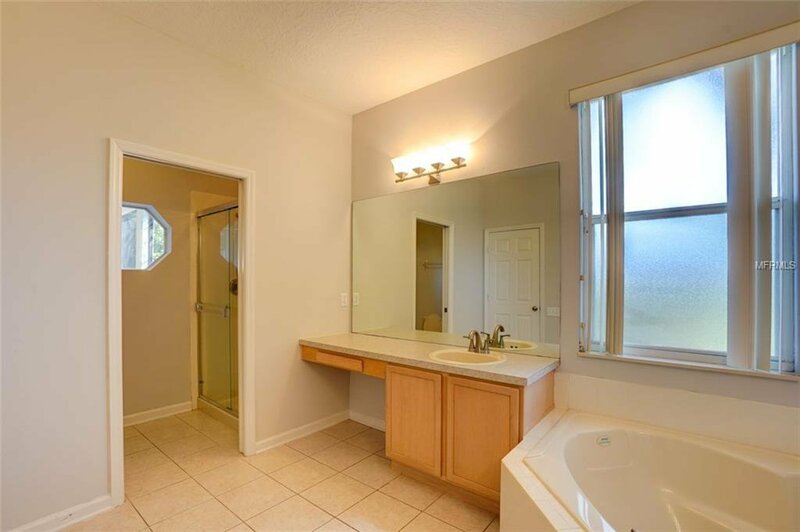 Have a soak in this large Soaker tub with separate shower and Dual Sinks. 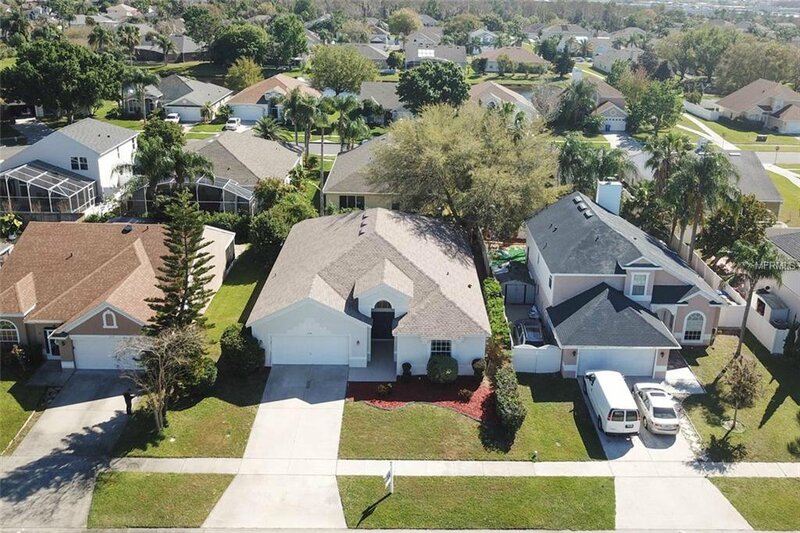 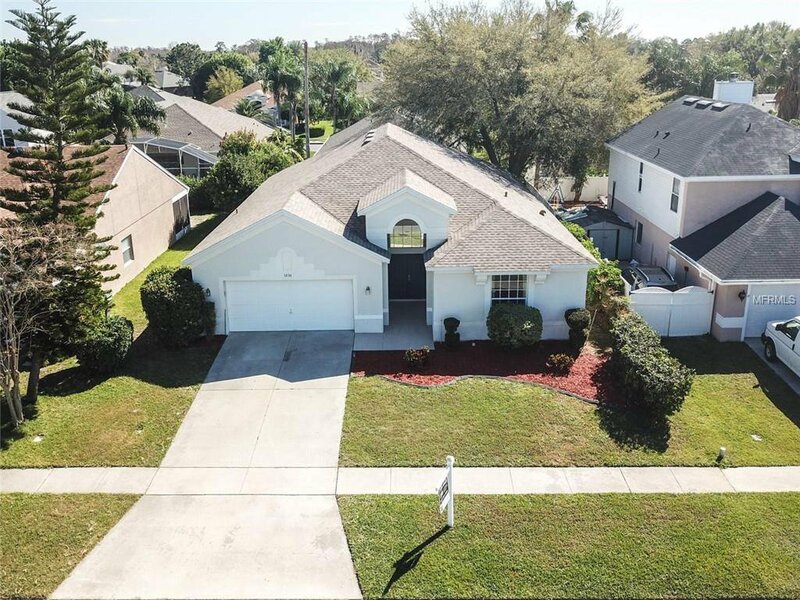 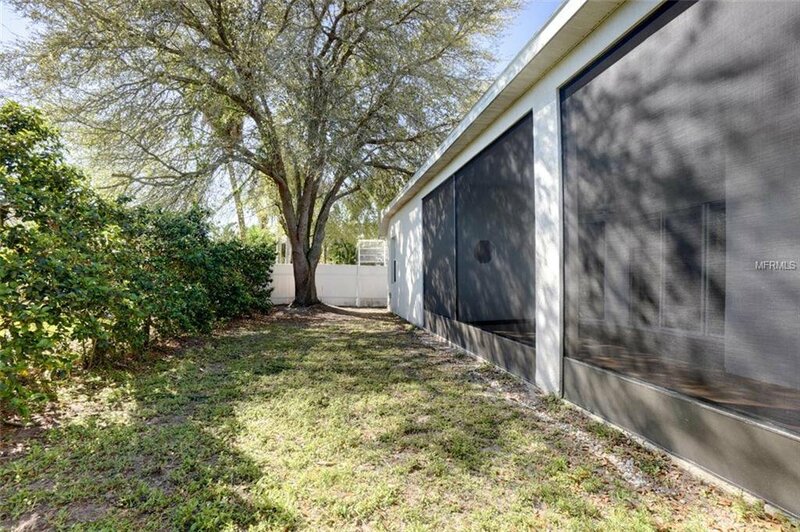 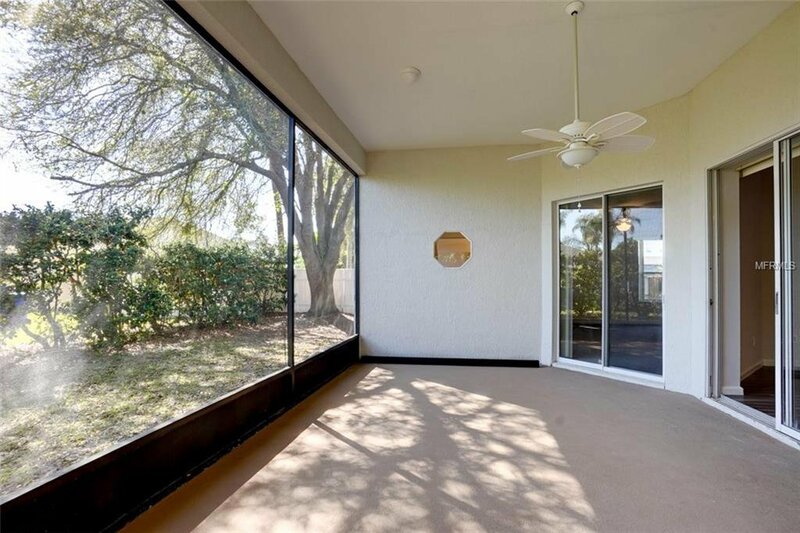 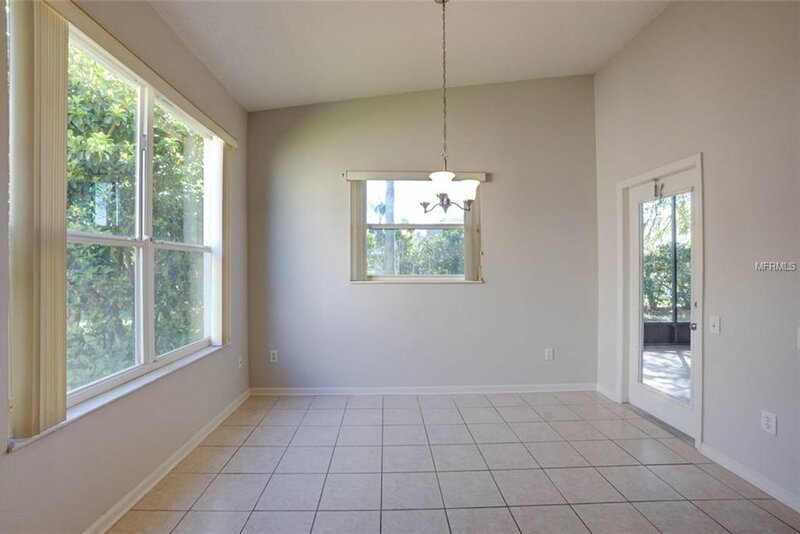 Enjoy your family and friends with the large oversized Lanai and great backyard. 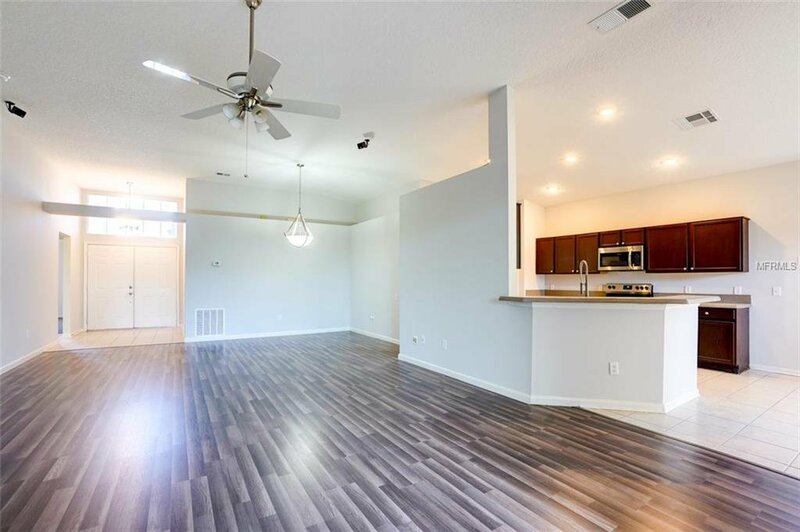 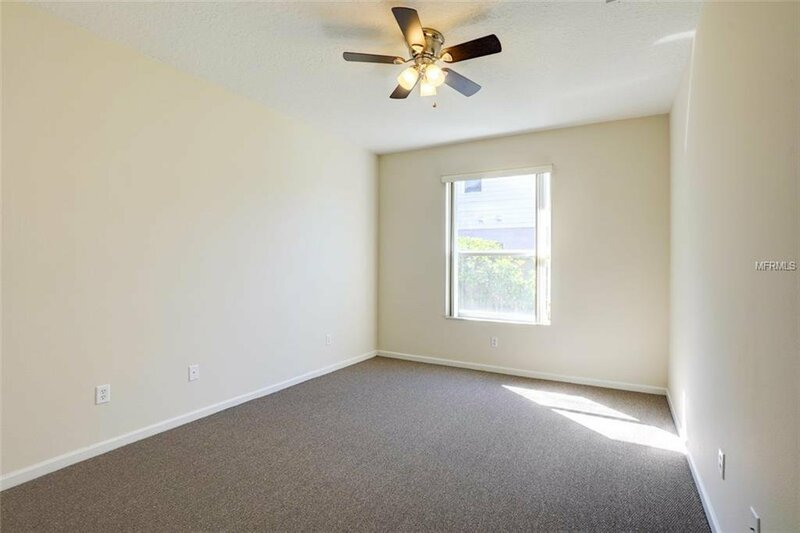 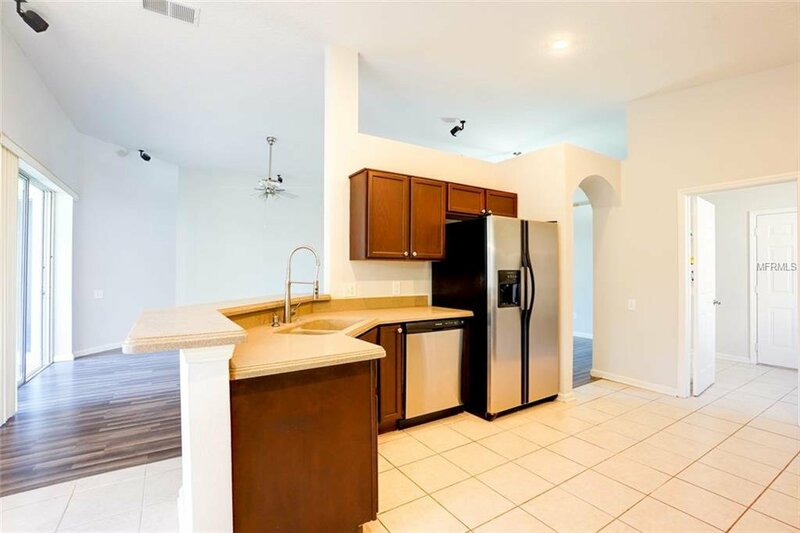 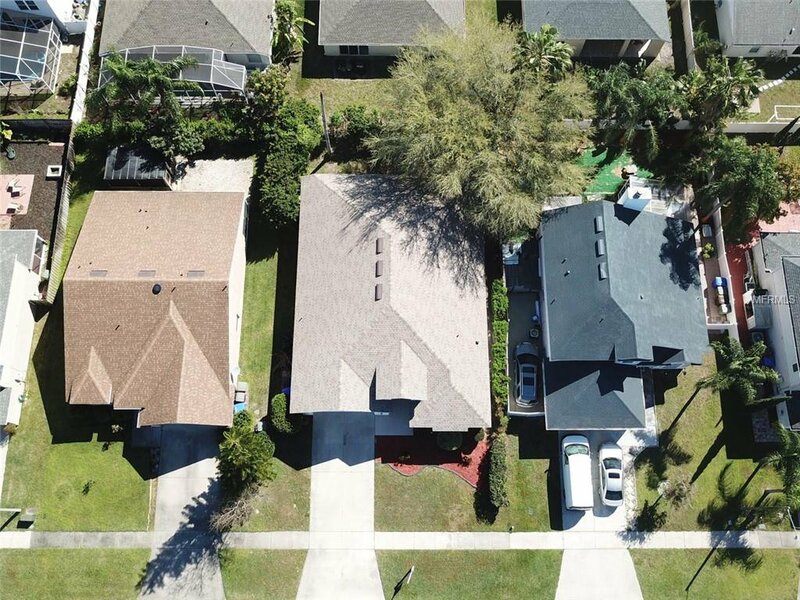 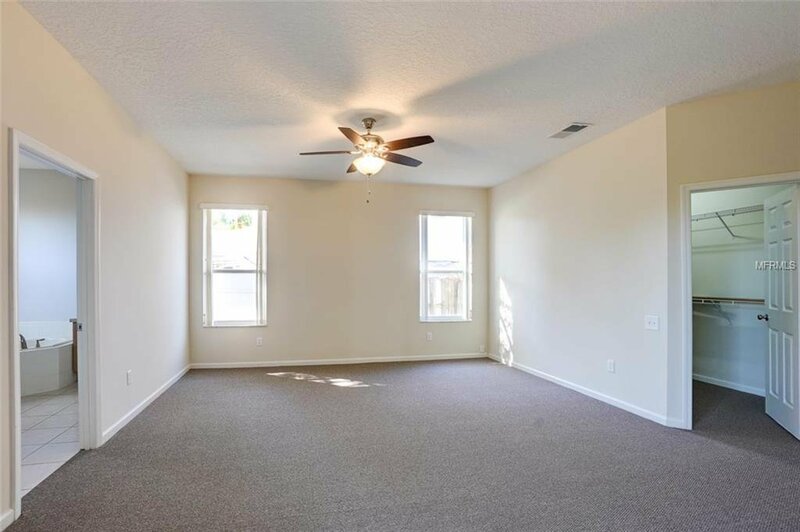 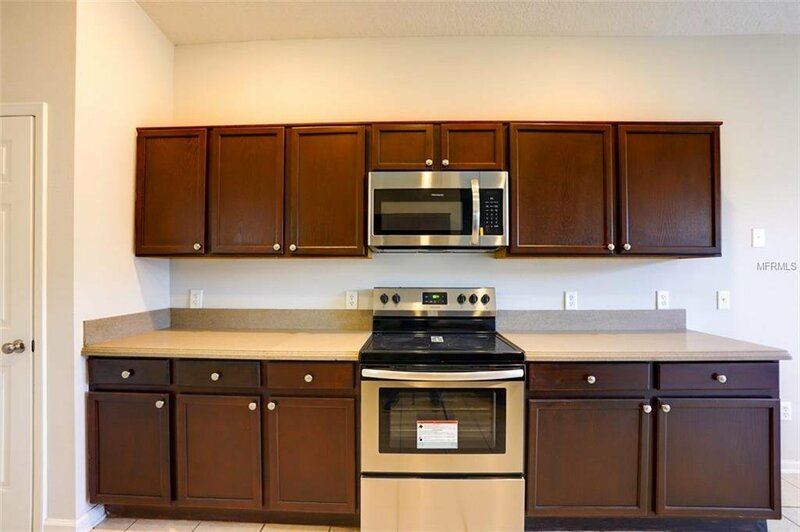 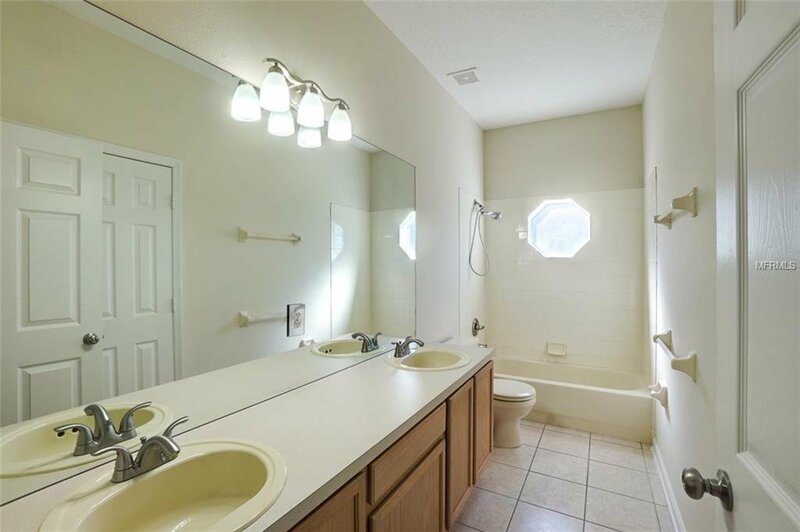 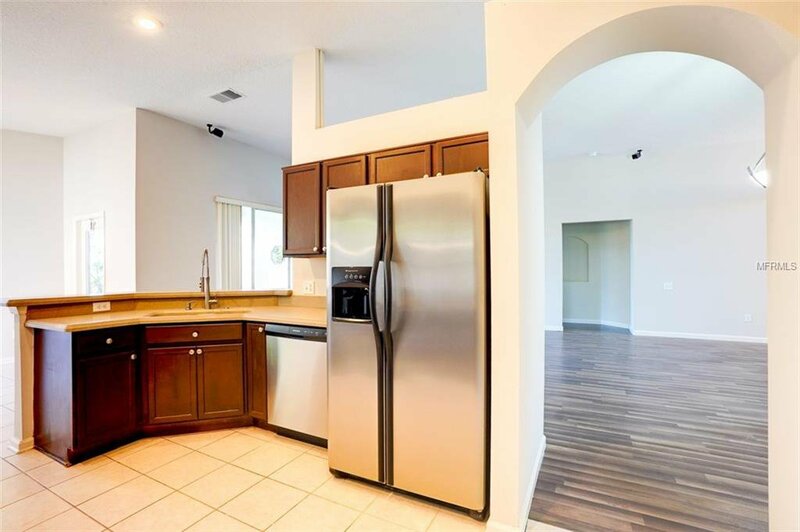 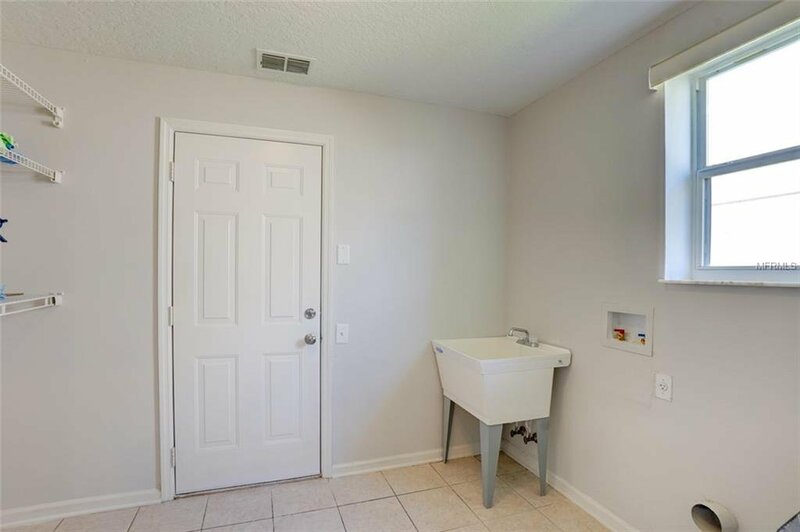 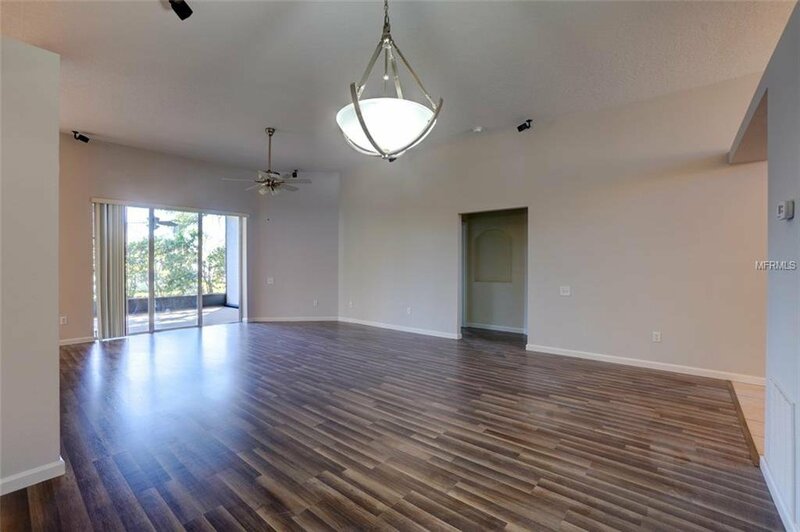 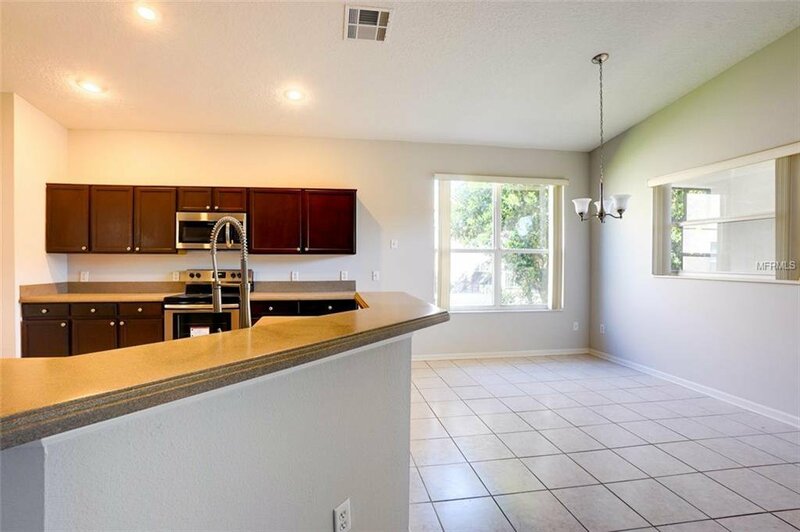 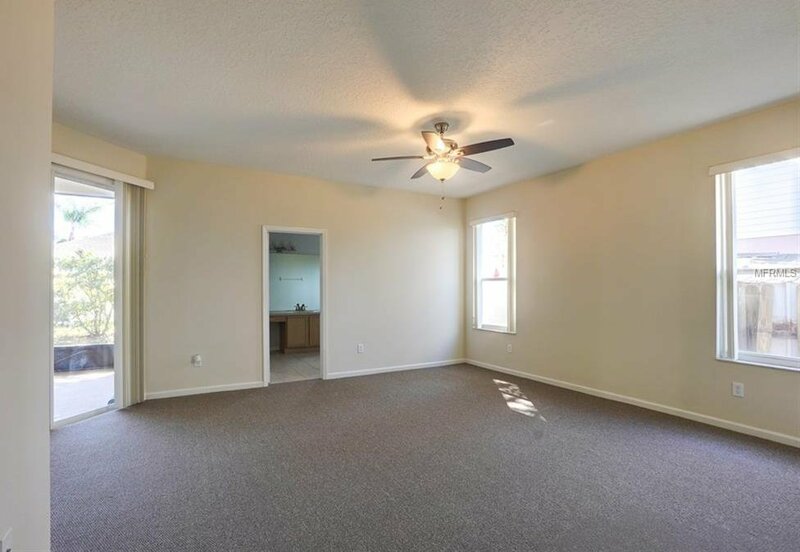 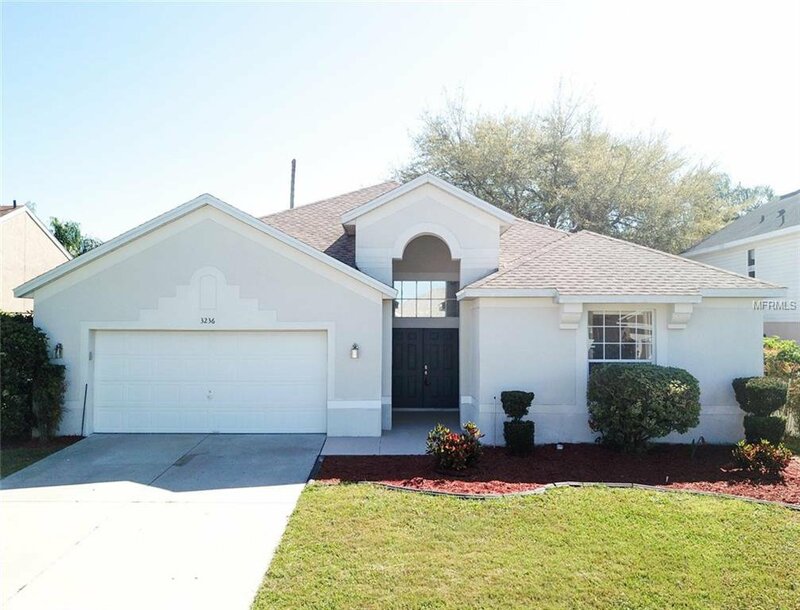 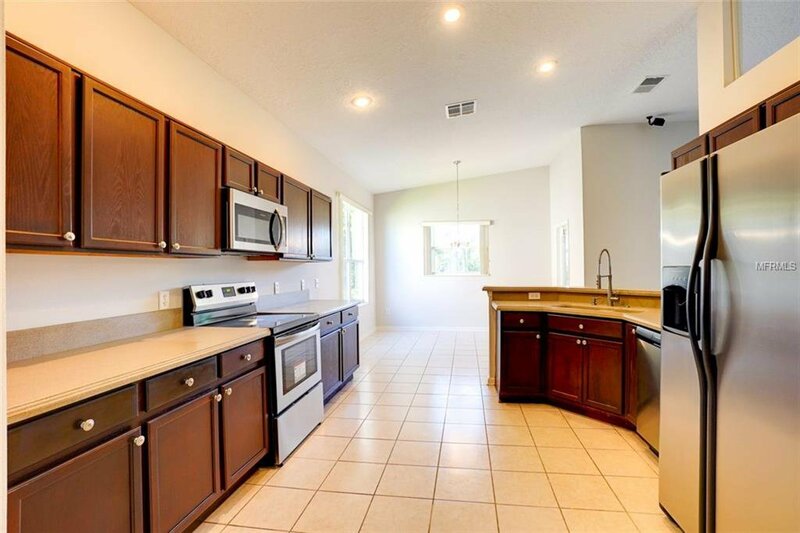 Minutes to Disney, USTA, Lake Nona/Medical City, Boxi Park...and walk to The Loop and public transportation.